The word mindfulness gets thrown around like confetti. But what if the secret to a happier and healthier life lay in the channels that connect our mind and our external world? Elise Bialylew felt like there was something missing in the psychiatric model and decided she wanted to help people be their best self. She created Mindful in May, the worlds largest online global meditation fundraising campaign for global poverty. 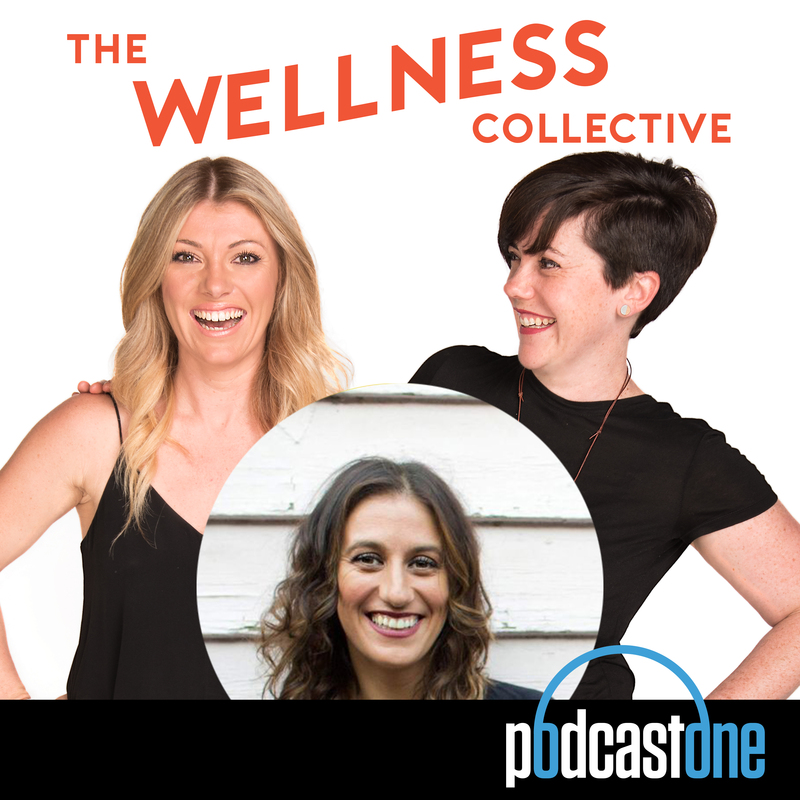 She’s also the author of The Happiness Plan and in this episode we talk about changing the structure of your brain, resetting the nervous and hormone systems and how a very small positive injection may make a massive difference to your day. 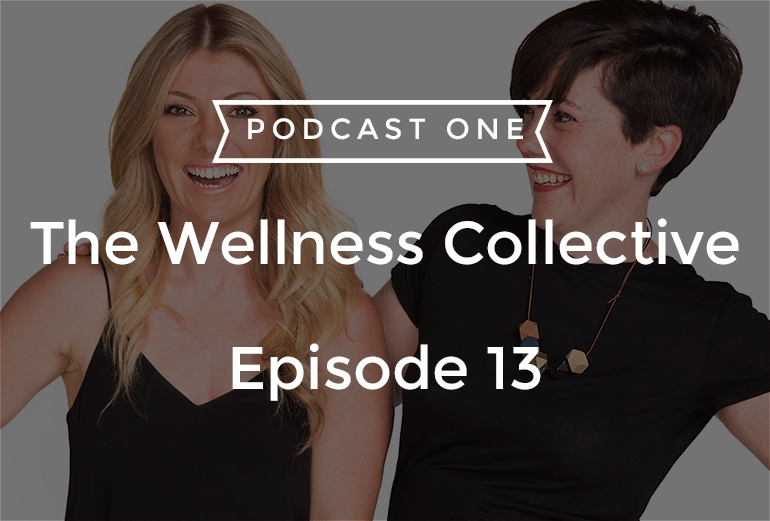 Click HERE to listen to Episode 12 of The Wellness Collective Podcast! 1:00 – Health fads come and go, why do some stick around? 1:40 – Introducing mindfulness and meditation, we talk about the importance of finding your own way to do it. 3:50 – Mindfulness is becoming more and more mainstream, what does this mean? 4:35 – Cecelia and I talk about the effects of stress and how mindfulness can help reset our nervous system and hormones. 5:30 – Cecelia talks about her meditation trainer who taught her to breathe deeply. 7:35 – Elise felt like something was missing in the model of psychiatry and decided she wanted to help people ‘thriving’ rather than ‘surviving’. 8:20 – Elise talks about her silent meditation retreat and how it helped her transform and create her online global meditation campaign for busy people. 9:15 – Elise explains how mindfulness can change the structure and function of our brain. 10:20 – Why we should think of mindfulness the same as brushing your teeth. 11:00 – The importance of finding a way of meditation that resonates with you. 11:25 – Cecelia and I talk about our own experiences with meditation. 13:55 – Elise talks about the attitude we have around mindfulness, finding ways to make it work it into our modern busy lives and changing how we think about it. 15:30 – The importance of incorporating deep breathing in your daily life. 17:30 – Elise explains why it’s essential for kids to have the tools to be mindful and meditate. 19:00 – We asked Elise how long we need to meditate for to reap the benefits? 20:00 – Elise tells us about her program Mindful in May and her book The Happiness Plan. 23:25 – We asked Elise if she’s the “zen-mama” or if she ever loses the plot with her children. We’re all human! 25:40 – We talk about meditation and genetics and reducing inflammation in the body. Connect with Elise and More about Mindful In May HERE.